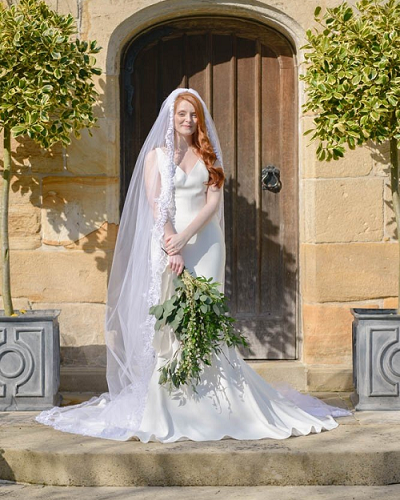 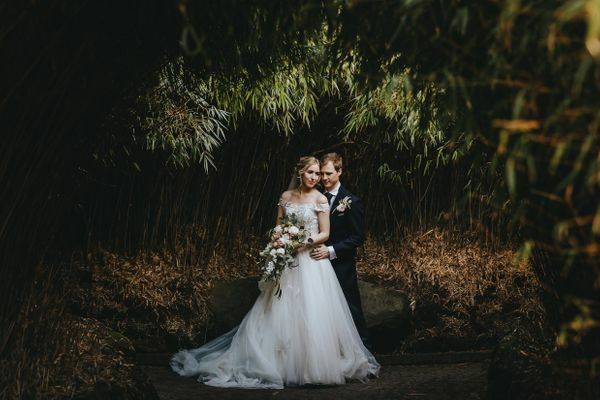 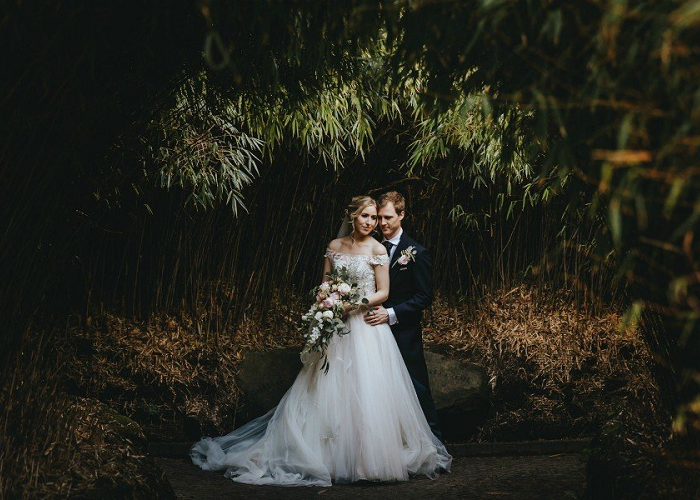 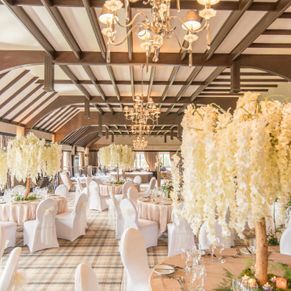 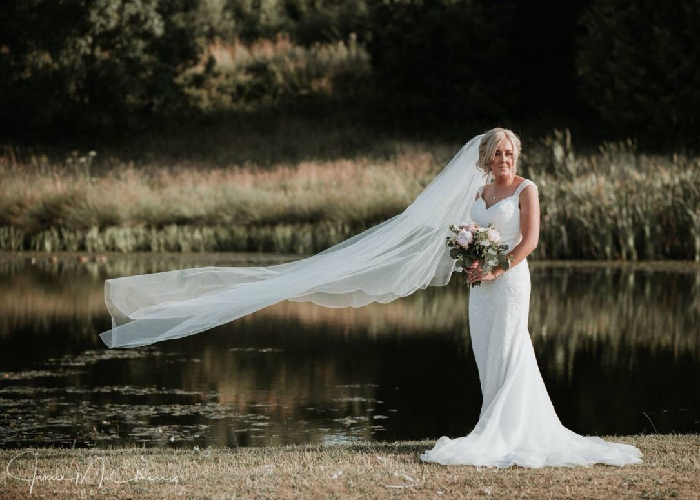 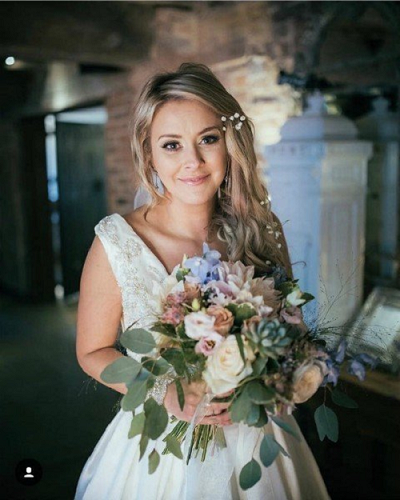 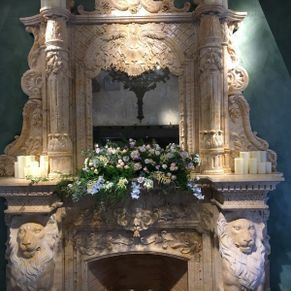 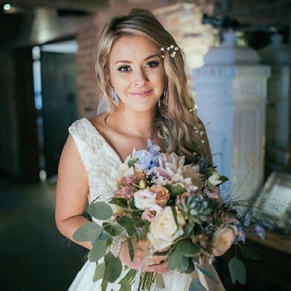 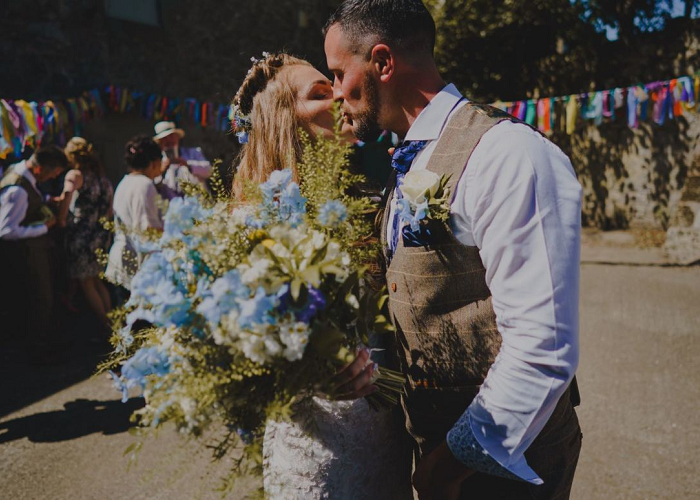 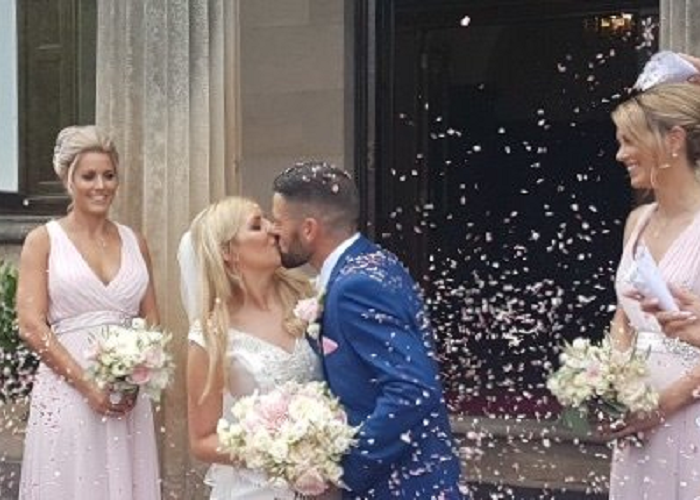 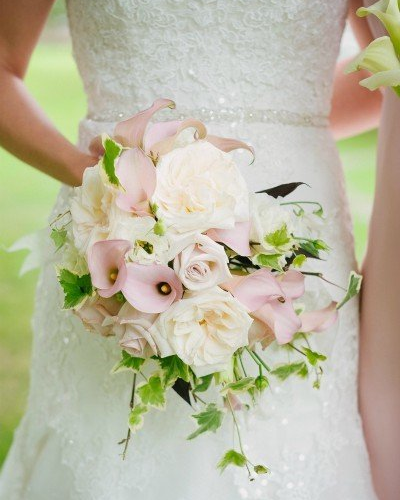 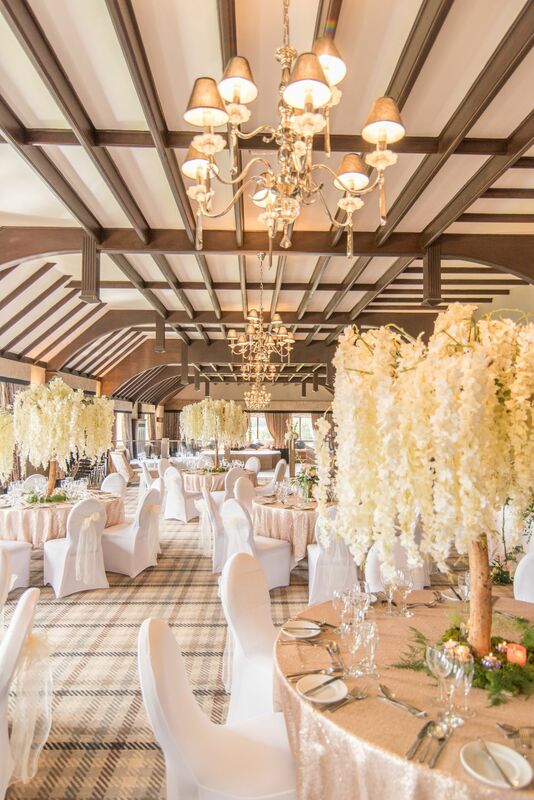 tailor made wedding and venue floral design, The Enchanted Florist can provide you with the most beautiful wedding flowers for your special day. 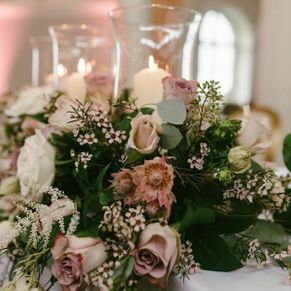 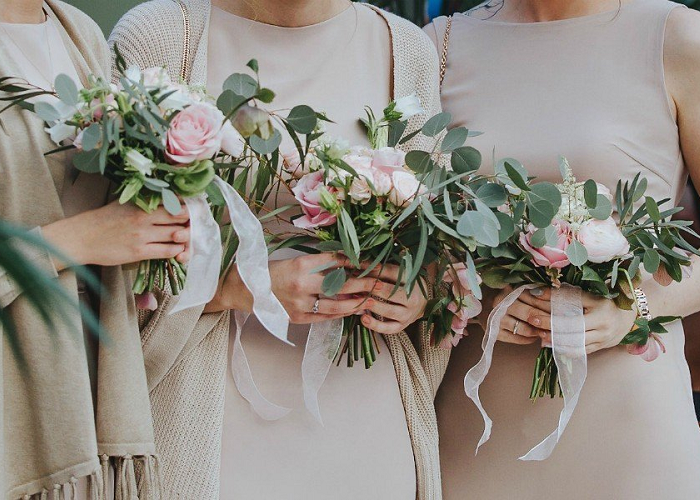 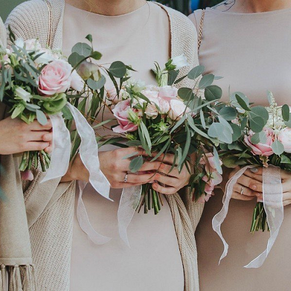 For your perfect floral and venue designs, you need a floral designer who will listen to all of your ideas and wishes, and work with you to provide beautiful arrangements to compliment your big day. 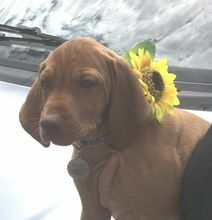 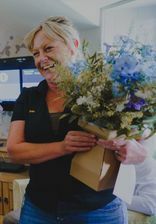 We specialise in providing bespoke occasion flowers, whether fresh or artificial. 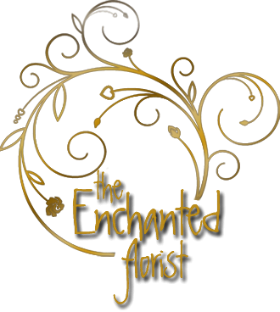 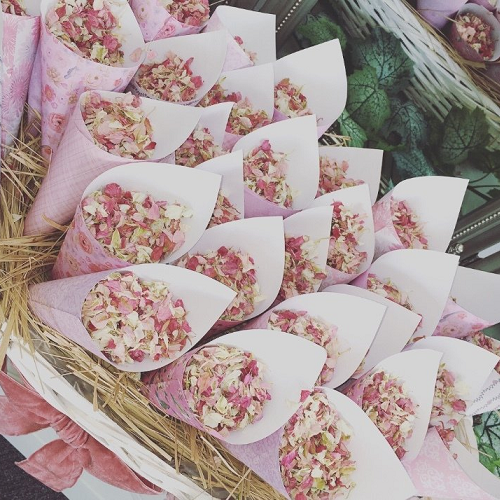 Whatever the size or budget of your occasion, The Enchanted Florist will provide a specialist and bespoke design, individually created for you. 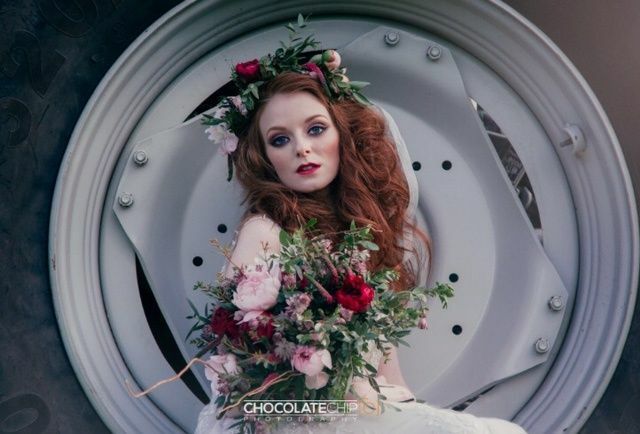 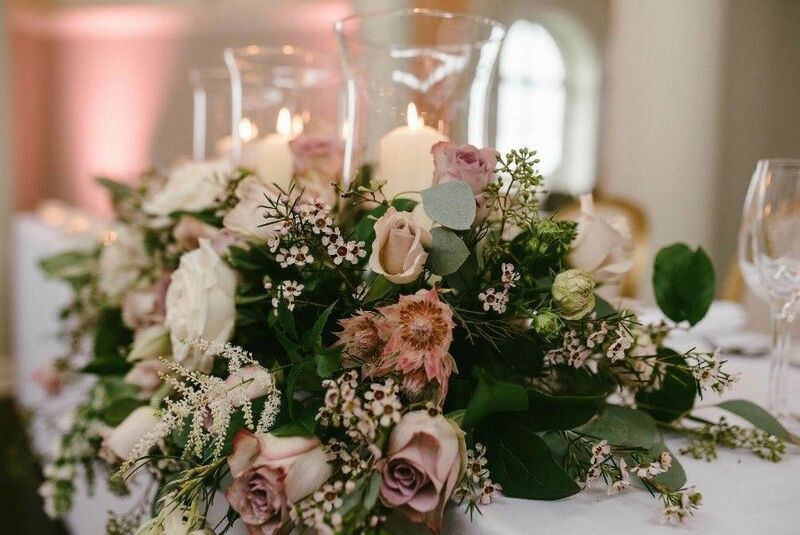 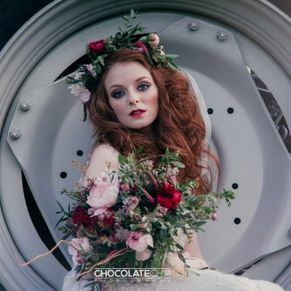 From your very first consultation to your special event, we work with you to individually design your beautiful wedding and event flowers to compliment your personal style, vision and budget.We take your wedding into our hearts. 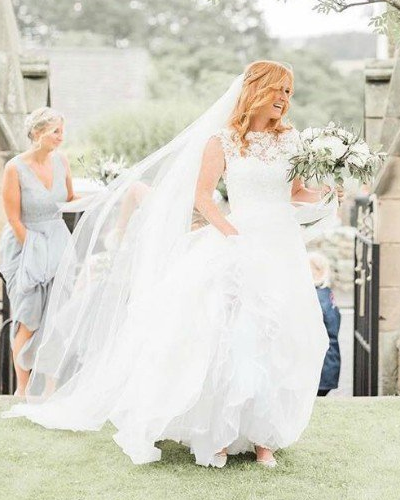 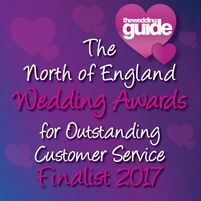 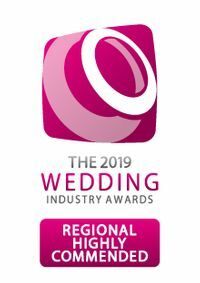 We will be on hand throughout the planning, run up and the day of your wedding or event, offering support and advice along with our award winning customer service. 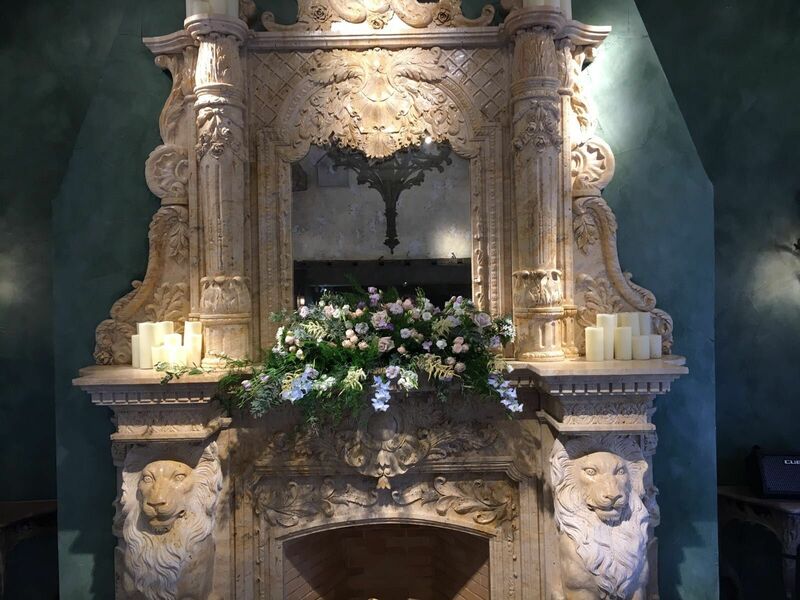 We look forward to meet you at our beautiful design studio and showroom. 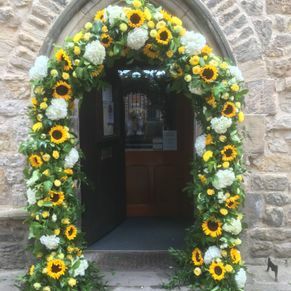 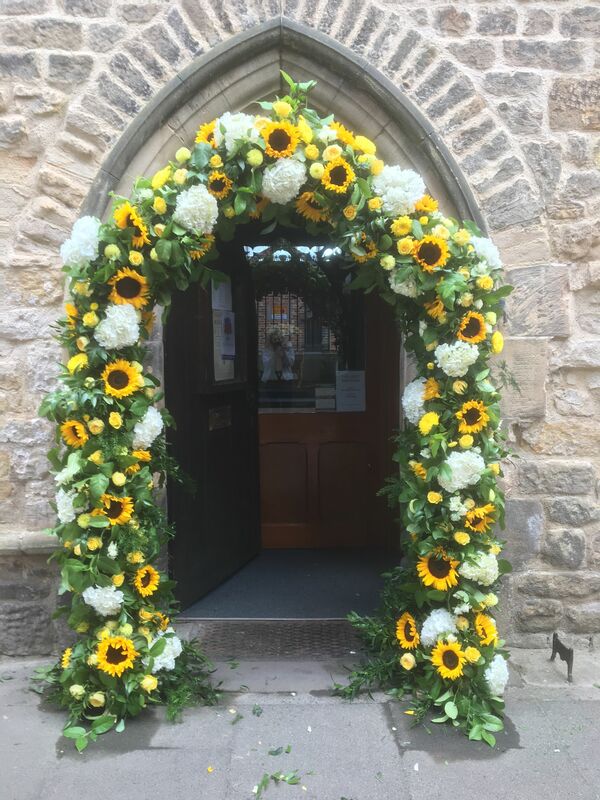 create your vision and design stunning flowers for your wedding party, your church and venue, which will simply delight and amaze you."